Emotional Freedom Technique, otherwise known as Tapping, is a healing process that can provide remarkable results for physical ailments and other distressing physiological and psychological concerns. EFT operates on the principle that unresolved emotional issues are the root cause for physical symptoms. This is because there is a disruption in the body’s energy system. Some may consider this to be alternative; however even the most conservative medical practitioners will affirm that emotional stress unquestionably impedes the natural healing potential of the human body. EFT works to balance the body’s energy system by tuning into and ‘tapping’ on certain energy meridian points resulting in profound changes in physical emotional health. In many cases, EFT can be applied for relief of physical symptoms without exploring the specific emotional contributors. However, the most powerful results with EFT will occur when related emotional issues are targeted. EFT is a gentle, yet powerful process to eliminate physical symptoms caused by underlying emotional and psychological blockages. Hypnosis is a safe and natural yet extremely powerful therapy which is capable of creating positive life changes on many levels. There are many different ideas and misconceptions about what hypnosis is. 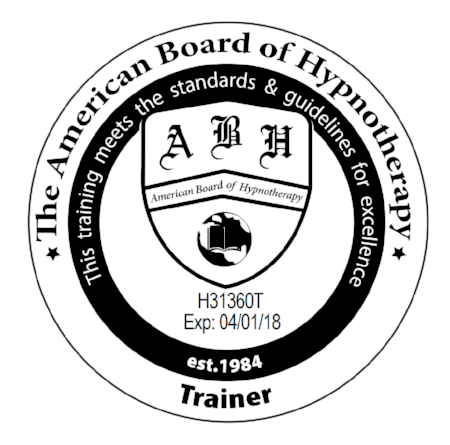 Most people do not really understand how hypnosis works, so to begin with, it is important to understand that Hypnotherapy is a profession just like any other profession and despite what some people might think, Hypnotherapists do not have special powers or weird, spiral eyes. Hypnotherapists are just normal people who have been trained in this particular therapy. There’s nothing strange or mysterious about Hypnotherapy. It's just like any other profession. Just like a Doctor, a Psychologist or an Architect. Hypnotherapy is the profession that leads the way for quitting unwanted habits such as cigarettes. It leads the way for weight-loss, for dealing with stress, anxiety, phobias, pain management, sports enhancement, insomnia and many many other things. Although hypnosis has become well-known through stage acts where people are prompted to perform unusual or silly actions, in reality, hypnosis bears little resemblance to these stereotyped images. The technique has been clinically proven to provide powerful medical and therapeutic benefits. Hypnotherapy is not mind control. During a session, the Hypnotherapist actually serves as a coach or tutor whose job it is to guide the client to a state of hypnosis which is characterised by a feeling of deep relaxation, focused attention and heightened suggestibility. 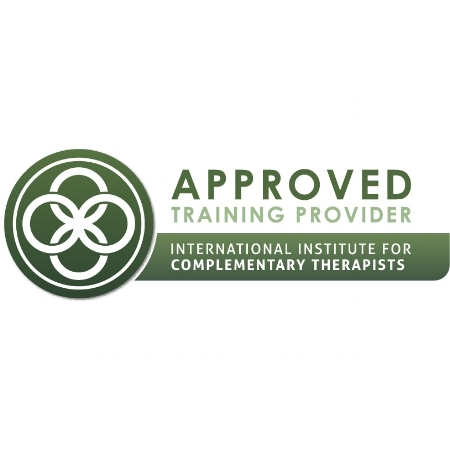 In this state, known as trance, communication with the subconscious part of the mind can elicit powerful positive changes in people’s lives as the therapist and client work together to achieve the client’s desired outcome. The experience of hypnosis can vary dramatically from one person to another. Different reactions to hypnosis can range from a sense of deep relaxation to a state of being fully aware. The most important aspect to understand is that the person experiencing hypnosis is always in control. Hypnosis is a cooperative interaction in which the participant responds to the suggestions of the hypnotist. No person can be hypnotised against their will and it is definitely not possible to hypnotise a person to perform actions that are against their morals or values. During hypnosis, the Hypnotherapist and the client are working together to achieve the same positive outcome. Hypnosis can be described as being guided into a meditative state and working through a process to achieve the client’s desired goal or outcome. It is a cooperative, two way process that can provide amazing results with astounding success. NLP explores the relationship between how we think, how we communicate and our patterns of emotion and behaviour. By studying these relationships, we can successfully transform old unwanted behaviour patterns to create new levels of success and accomplishment. NLP provides us with greater levels of understanding about ourselves and others.